Social media can be a blessing or a curse - even a love-hate relationship. But there are times when social media can take us down the rabbit hole and allow us to discover someone or something new. This discovery can be just what we need to get us through the day or motivate us in our lives. A recent social media discovery for me has been the podcast Ask Them More by Lily Kwong. I stumbled upon this gem through Instagram and was immediately intrigued and inspired. 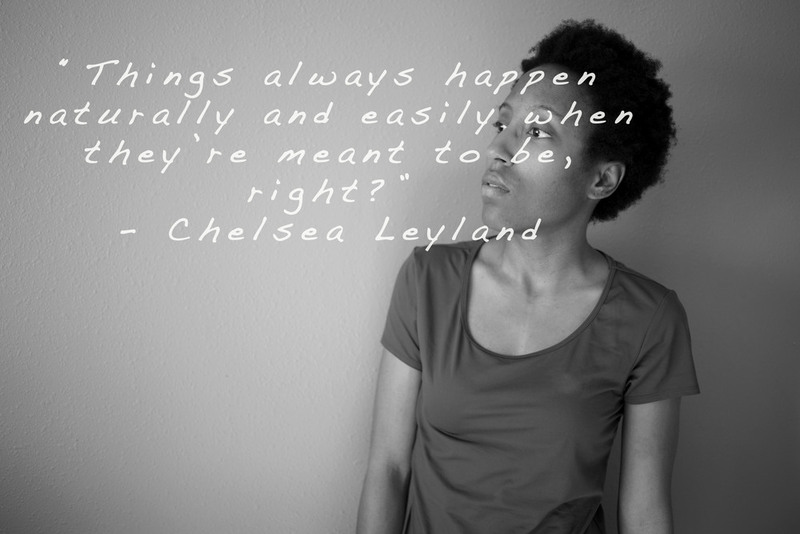 The first interview with Chelsea Leyland gave me insight into people who live with epilepsy and how empowering advocacy can be. 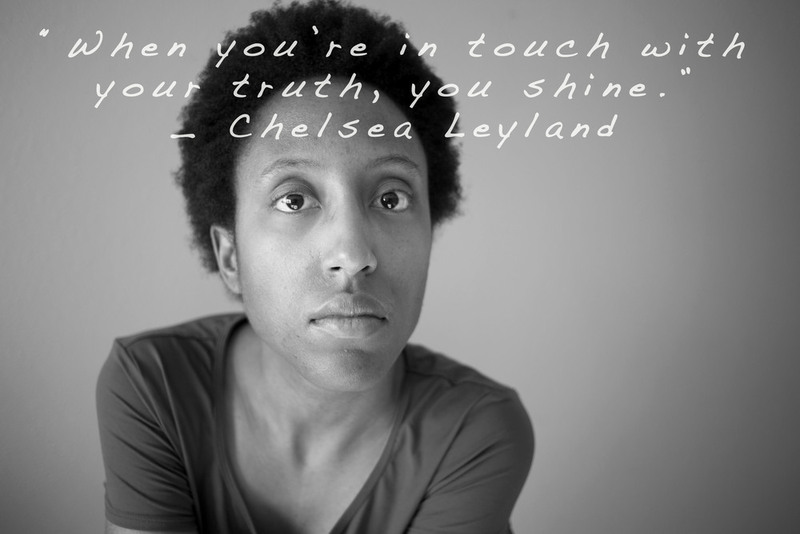 Chelsea is not afraid to speak her mind and stand with those with epilepsy. She has used her platform as a well-known DJ to raise awareness for the epileptic community. She has taught me the importance of knowledge, finding my own voice, and not being afraid to share my opinions. My all time favorite interview thus far has been with Cleo Wade. Her empathy, devotion to service for others, and support for women, is powerful. The messages she creates to share with the world tap into pieces of ourselves that we’ve been ignoring. 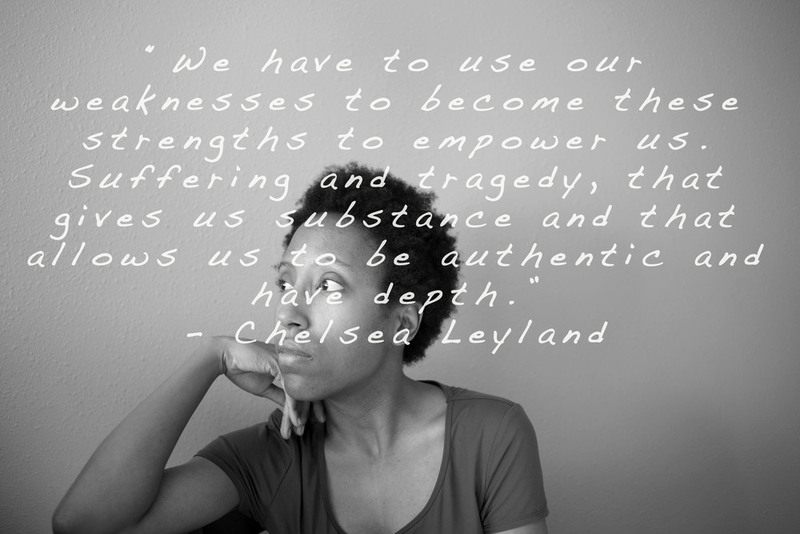 She helps us confront our issues and find ways to heal our wounds. Her kindred spirit and mission of empowering women makes me want to push myself even further, in all that I do. To know that a support system is always near, even if we don’t know everyone in the circle, can empower us beyond measure. The following two sessions with Kristy Caylor and Lizzy Plapinger, both touched on the importance of being a woman in the entrepreneurial world. Their advice and stories expressed the need for women to be strong in their industry and to push beyond the negativity. As a budding entrepreneur, I found their insight to be compelling but wasn’t able to connect with them as deeply as the others. As a person of color, I find myself drawn to people that come from diverse backgrounds and find their stories to be the most fascinating. In these two sessions, very little resonated with me, made me reflect on my past, or tapped into ideas that I am curious about or continue to question. 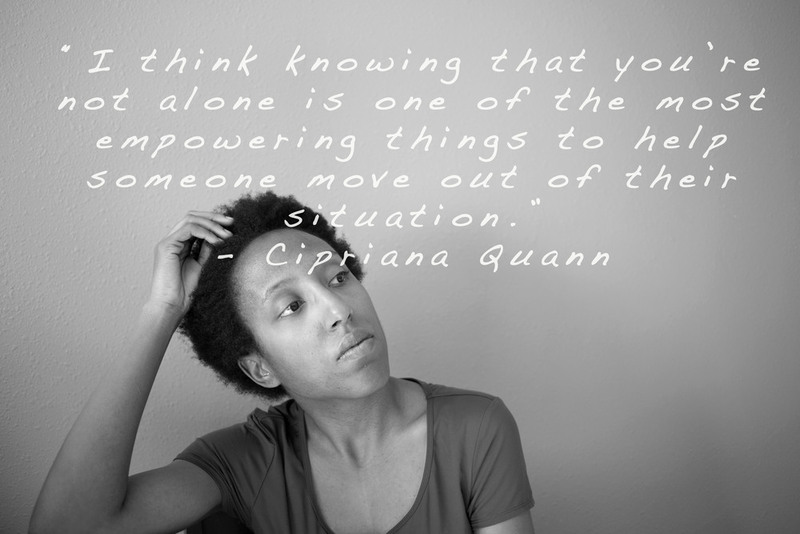 As I begin listening to the most recent podcast interviewing Cipriana Quann, co-founder of Urban Bush Babes, I am already feeling inspired by her determination and ability to say no. She created her site to focus on the beauty of natural hair and how to embrace this part of ourselves. I’m looking forward to the remainder of her interview and to learn more about her story from modeling to the creation of her online presence. Ask Them More is not your typical podcast. It is a space for women, inspired by women, asking women real questions to spur authentic responses and advice. With each new interviewee, I find myself with innovative inspiration to push my freelance photography and focus on what makes my spirit sing - creating work that lets people embrace all of who they are and devote time to their passions. For weekly doses of motivation, check out this podcast every Thursday!